Each year, over 5,000 patients in the United States die waiting for a kidney transplant, while annually, nearly 2,700 kidneys procured for transplantation are discarded. 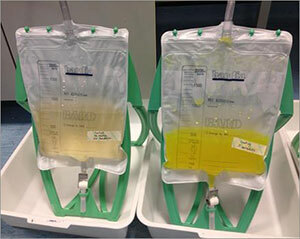 Now, investigators have uncovered a “weekend effect” contributing to the worsening availability of donor kidneys in the United States. They found that kidneys that would normally be made available for transplantation were less likely to be procured from donors over the weekend (89.5 percent on the weekend vs. 90.2 percent during the week). Further, organs procured during the weekend were more than 20 percent more likely to be discarded than kidneys procured on other days, although the discarded kidneys were of higher quality on average than those discarded during the week, according to a new report in Kidney International. There are currently no universal guidelines in the US to recommend which kidneys should be used or rejected. Investigators hypothesized that there was a significant degree of transplant center-to-center variability, and analyzed whether the procurement and utilization of deceased donor kidneys varied by day of the week – specifically, whether it was different on weekends when compared to weekdays. Using data from the US Scientific Registry of Transplant Recipients, they looked at records of more than 180,000 deceased donor kidneys recovered for transplantation between 2000 and 2013. More than 30,000 of these kidneys were discarded during this period. In addition to analyzing the impact of day of the week on donor kidney use or discard, they collected data on geographic variations. They also measured kidney quality using the Kidney Donor Profile Index (KDPI). 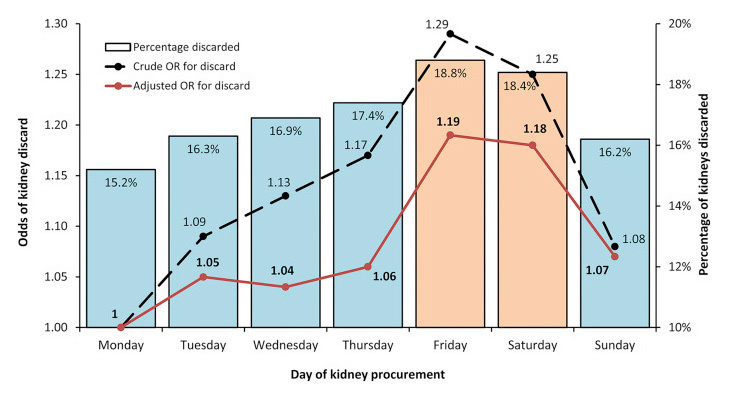 Their analysis demonstrated that kidneys procured on Friday and Saturday had a 29 percent and 25 percent higher probability of being discarded, respectively, which persisted even after taking into account organ quality (21 percent and 22 percent higher odds respectively). They also found considerable geographic variation in the proportion of transplants that took place over the weekend: kidneys available for transplant over the weekend were more likely to be used at larger transplant centers, be shared without payback, and experienced shorter cold ischemia times. Additionally, they observed an upward trend in the deceased donor discard rate from 2000 to 2013, with the percentage of kidneys being discarded increasing over time. 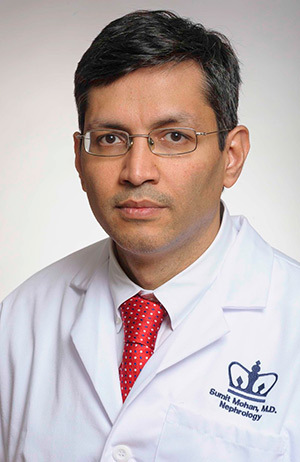 “Kidney transplantation improves life expectancy and is less costly to the health care system than chronic dialysis, so a careful re-evaluation of resource allocation on weekdays versus weekends in transplant centers is needed to ensure that the benefits of transplantation is maximized for the patients who need this life-saving therapy,” they concluded. Given the enormous unmet need for donor kidneys, it is imperative to catch all potential donor organs for transplant. The present study shows that there may in fact be a potential to enhance the number of donor kidneys by improving the system for procuring and utilizing donor kidneys on weekends. These initial observations will require and justify looking in more detail into the possibility of under-utilization of organ donations during weekends and holidays. "Discard of Deceased Donor Kidneys in the United States: The Weekend Effect,” by Sumit Mohan, MD, MPH, Karl Foley, BA, Mariana C Chiles, MPH, Geoffrey K Dube, MD, Rachel E Patzer, PhD, MPH, Stephen Pastan, MD, R John Crew, MD, David Cohen, MD, and Lloyd Ratner, MD. 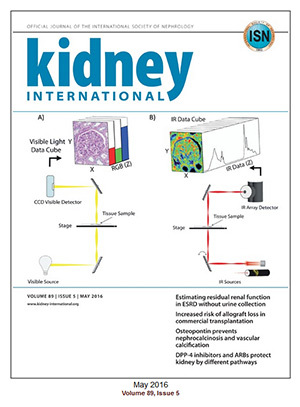 (Published online ahead of Kidney International, Volume 90, Issue 1, July 2016). Kidney International (KI) is the official journal of the International Society of Nephrology. Under the editorial leadership of Dr. Detlef O. Schlöndorff, KI is one of the most cited journals in nephrology and widely regarded as the world's premier journal on the development and consequences of kidney disease. 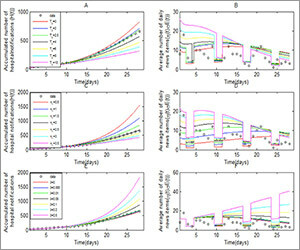 The journal is published by Elsevier. Eileen Leahy has handled media outreach for 14 years for a portfolio of Elsevier Health Sciences journals, including the American Journal of Preventive Medicine, Mayo Clinic Proceedings and The American Journal of Medicine. 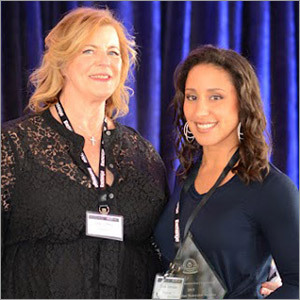 An experienced STM journal marketer, Eileen was responsible for the launches of numerous journals while on staff at Elsevier, most notably, the Journal of the American College of Cardiology and Gastroenterology. She continues working as an independent consultant specializing in the development and marketing of innovative online full-text publications. 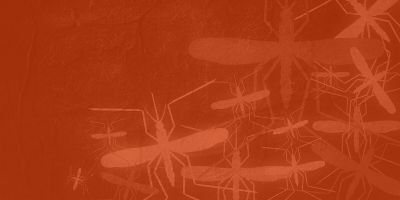 Should the media take more responsibility in epidemics?